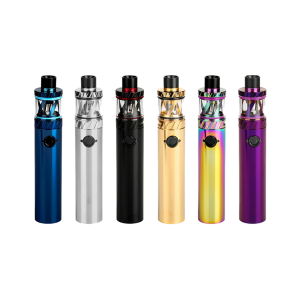 The Aspire Zelos Starter Kit is what you need to get going when you’re just starting out with vaping, it’s wise to get hardware that will ease you into it. Something that’s simple to operate but still highly functional. 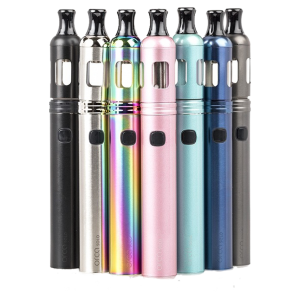 The Aspire Zelos Starter Kit is what you need to get going when you’re just starting out with vaping, it’s wise to get hardware that will ease you into it. Something that’s simple to operate but still highly functional. 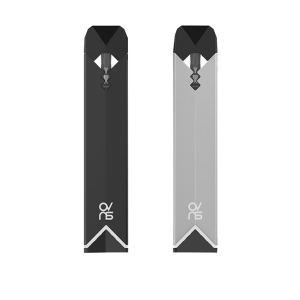 Compact, user-friendly, and powered by an internal battery, the Zelos is a beginner vaper’s dream. 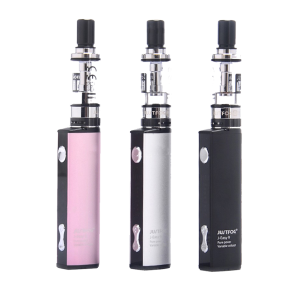 With variable voltage and wattage,you can take your time and familiarize yourself with every aspect of vaping without being completely overwhelmed. This stunning mod and tank combo features a 2ml tank capacity with top-fill design and pinpoint airflow, further customizing your vape experience. And with new firmware updates, your wattage can now be adjusted with precise temp control settings. The tank comes pre-loaded with a 1.8ohm BVC coil that is interchangeable with a 0.7ohm coil for a higher wattage. 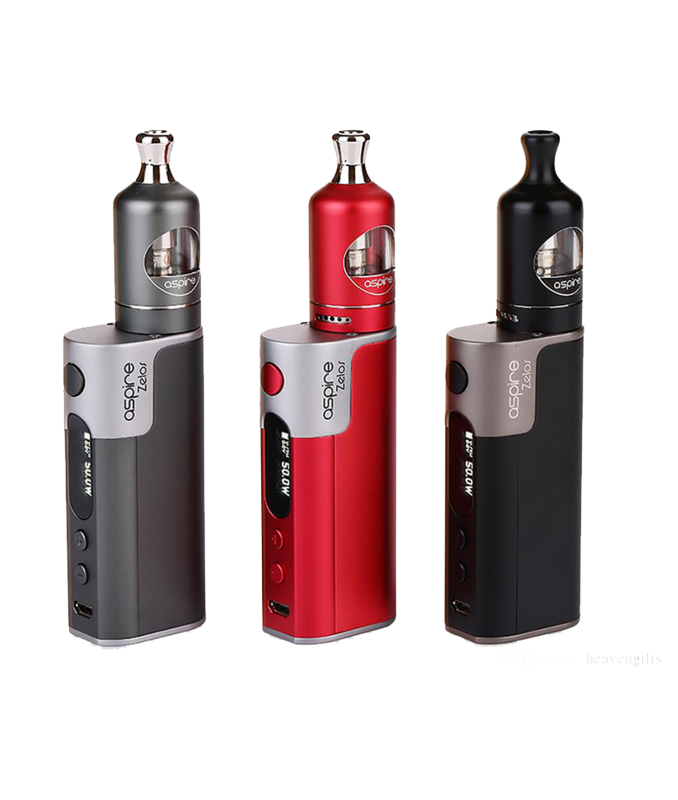 The Aspire Nautilus 2 that comes with this kit use the Aspire Nautilus BVC Replacement Coils. Built-in micro USB port allows for quick charging with the included USB cable and simple settings to have complete control over your vape. 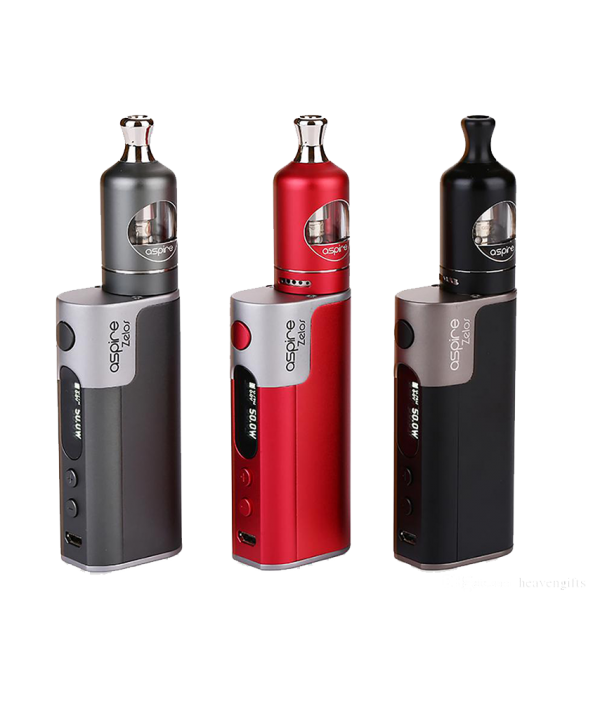 The Aspire Zelos Kit has it all.